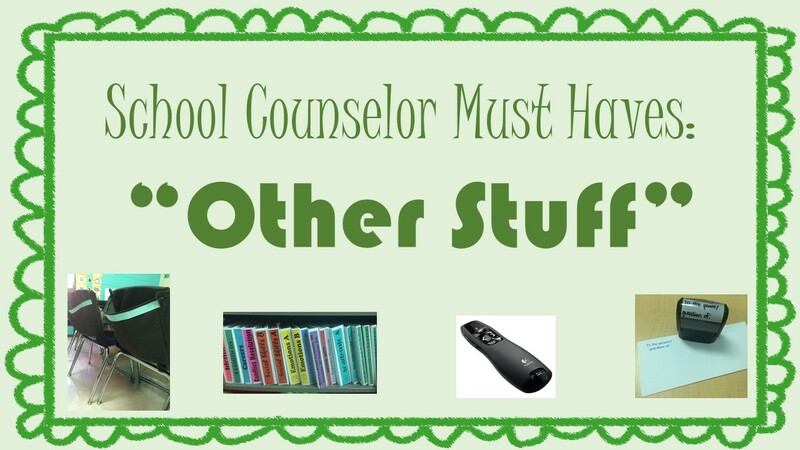 I love books as much as the next elementary counselor (maybe more? ), but there’s lots of other “things”/”stuff” that I rely on daily. Some things are handy props, some things are organizational gold, and some things just make my life easier. Of course I use crayons and balls and board games – but so does everyone else so I won’t mention those here. 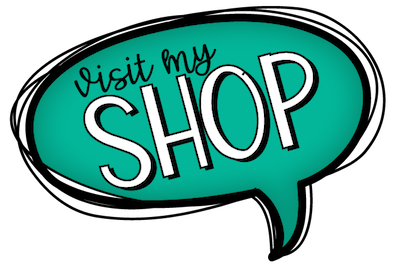 Here’s the low down on some of my must haves that aren’t of the print variety. Simple chime! I use this for classroom lessons on a pretty regular basis. 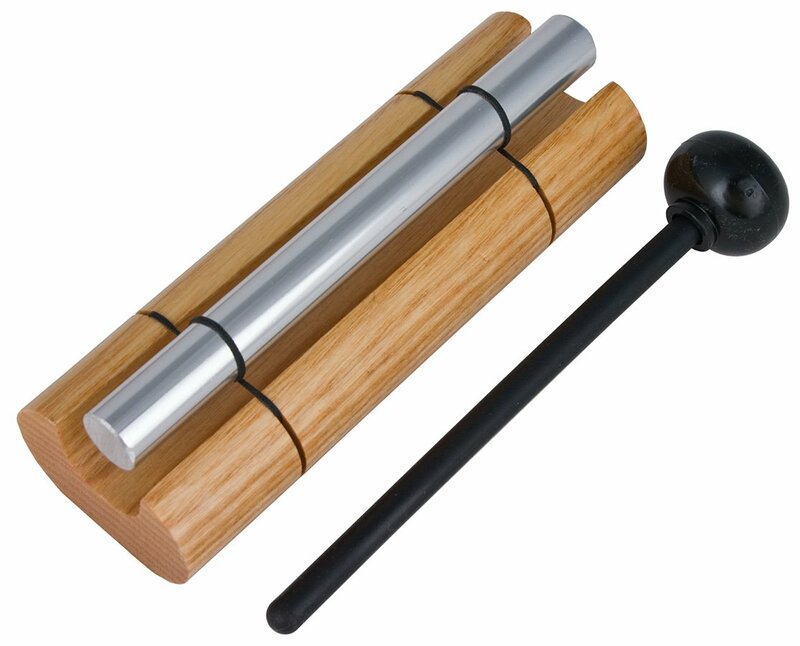 While I know counselors who use this for calming activities (using deep breathing until you can no longer hear the chime), I use it often for an attention getter when it’s time to transition/switch. Sometimes the students get so wrapped up in things that they have a hard time responding to the traditional “class class” or hand clap rhythms and this does the trick. 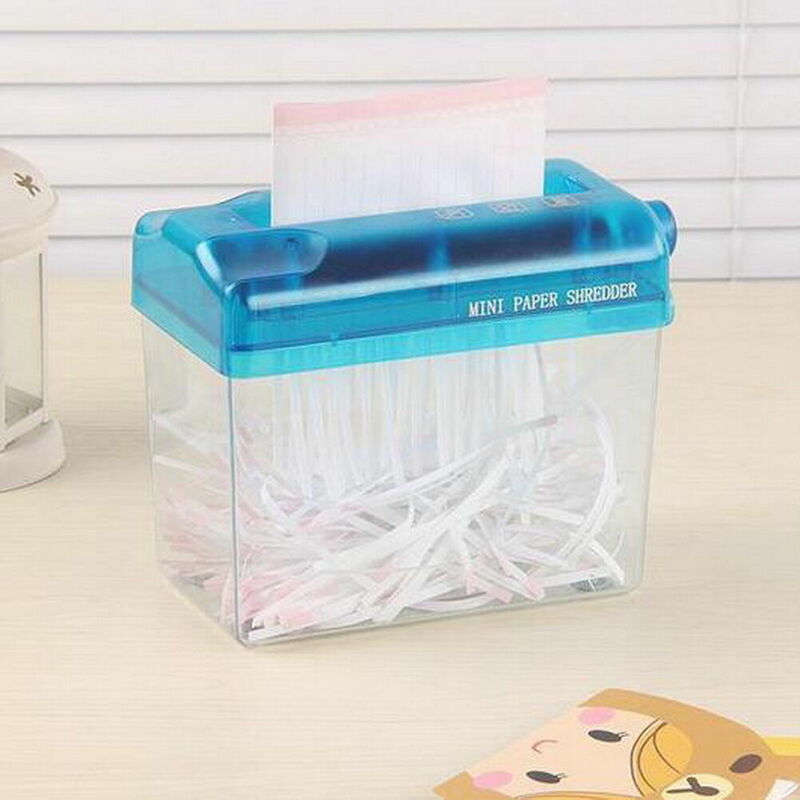 Mini hand paper shredder! It was kinda pricey for what it is but it’s awesome and the kiddos love it. We shred nightmare pics, things we need to forgive, and of course lots of unhelpful thoughts. Shallow drawer carts! These are the bomb. 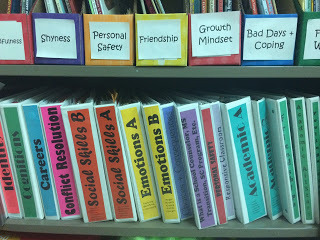 In one of them, I have a material for each grade’s current lesson (handouts, props, sorting cards, etc.) and a drawer for each current small group. In the other, I have drawers for things like community referrals, support teams, frequently used worksheets, projects in process, etc. These drawers make my life so much better. I use post-it notes like they’re going out of style, both for my own organization but also as exit tickets. Book rings are perfect for creating rings of coping skills cards, progressive muscle relaxation visual cards, for storing QQT cards, etc. 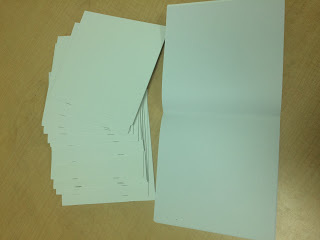 Colored card stock for all the stuff I create and want to laminate and re-use. 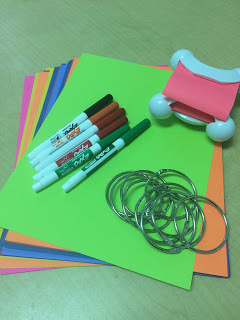 Skinny dry erase markers are a must for when I want kiddos to write but need them to do it for the process, not the product – I put the “worksheet” in a sheet protector, give them dry erase markers, and re-use them for the mother homerooms. 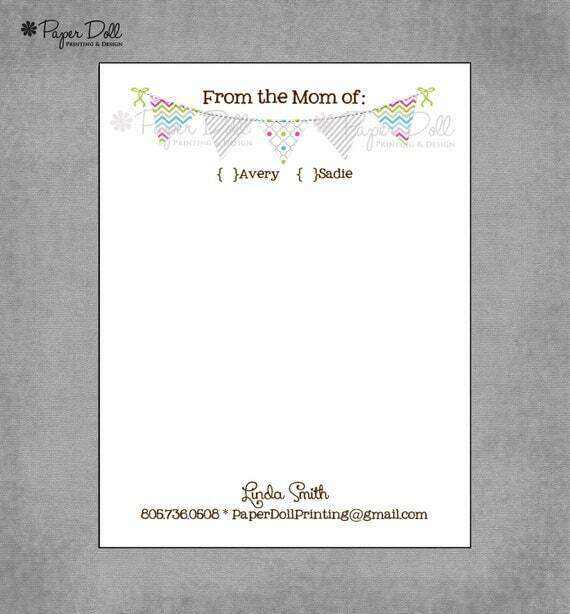 I order personalized note pads from this etsy seller every year. They’re a little pricey but totally worth it. 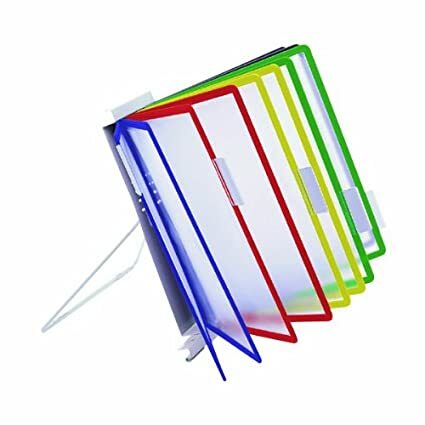 I often don’t need a whole piece of paper, meaning I don’t need school letter head. 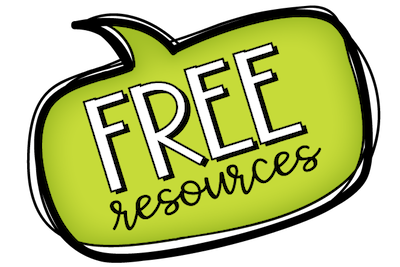 I also use the notepad when I’m sending resources or documents to other counselors/teachers in the district. With parents who sometimes overlook things in their students’ folders, having it be a little eye catching is a bonus too I think. 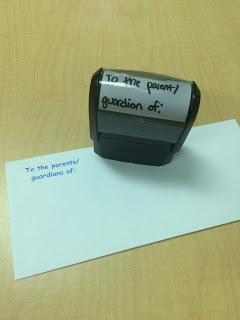 I had a major coupon from VistaPrint a couple years ago and ordered this stamp that says “To the parents/guardian of:”. I use it whenever I’m sending something home in an envelope or folded and taped closed. My predecessor made little labels that had this on it, but I find using the stamp to be really satisfying. Adults like this stuff too! So this is a more for the kiddos and teachers, but it is a MUST HAVE at my school. 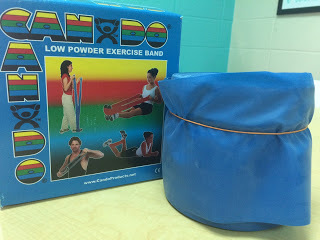 A year or so ago, I was granted some Title 1 funds to purchase seat discs and exercise band rolls (to use as chair bands) to pilot a couple homerooms as having “active movement” tools. 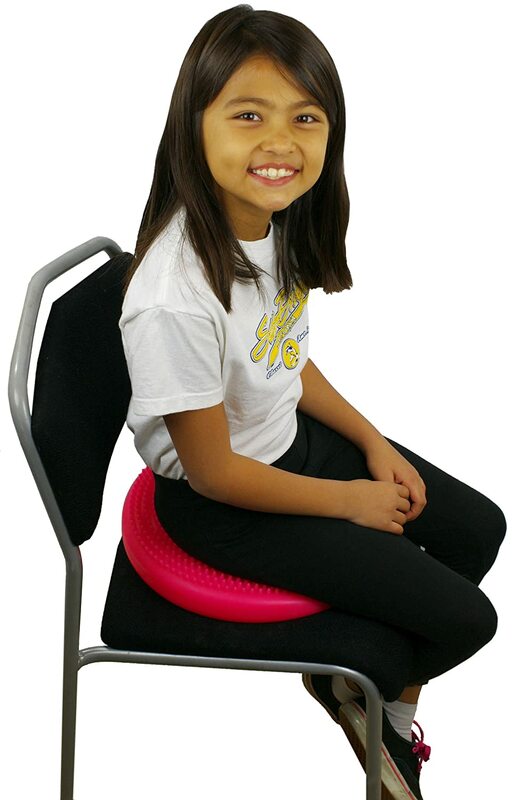 The seat discs are life changing for many of my students with ADHD symptoms. I’ve also had some who were too short to be comfortable in their desks/chairs and were able to sit and focus more with it. The chair bands are something that I think benefit EVERYONE. 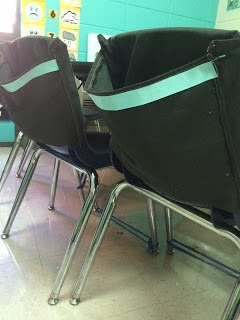 If most teachers didn’t have rolly chairs, I’d recommend teachers use them too. 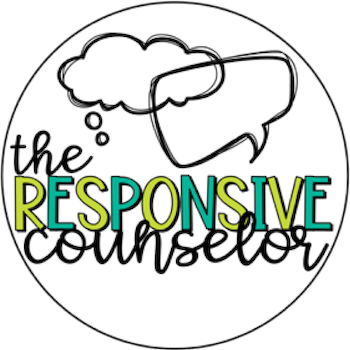 My teachers were surprised to see how much their students with anxiety utilized them. You can buy pre-made bands specially for this on chairs, but they are super $$$$ compared to what you get if you cut and tie the elastic band yourself. Chair pockets! A friend of mine makes these and I bought some for the chairs at my table and it’s been awesome having these for small groups. 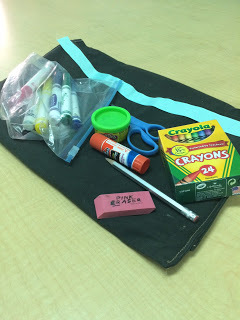 There’s no need to get out or put away commonly used materials because each kiddo has their own set right behind them. Clicker! I often use PowerPoints (sometimes actual presentations, sometimes just to have visuals) and I hate being stuck to my laptop. 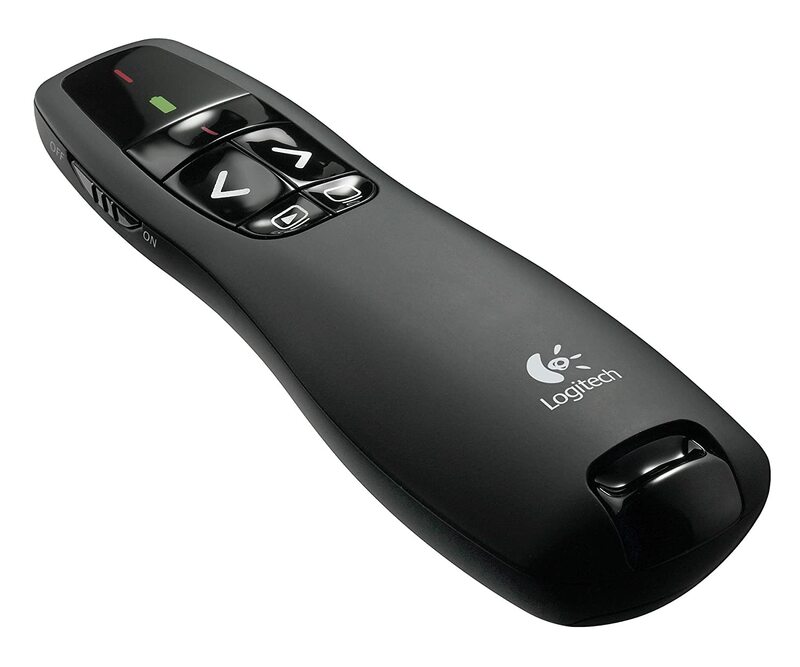 Using a clicker allows me to use my more active style of teaching while advancing slides and animations. Important paper holder swingy thingy! My predecessor had this and it’s so fantastic to have. I keep it on the corner of my desk and right at my finger tips I have: faculty/staff phone list, master schedule, related arts schedule, district calendar, assessment calendar, fire drill duties, etc. This isn’t my exact one (not sure where mine is from or how much it was), but this is pretty close. Blank books! I found these at the Target dollar spot last year (both hard and soft cover) and I think they’re great. I started using them with small groups where each page the kiddos document what they’ve learned or practiced. They’re a steal at Target, I think Michaels may also have them affordably (especially with the coupon! ).